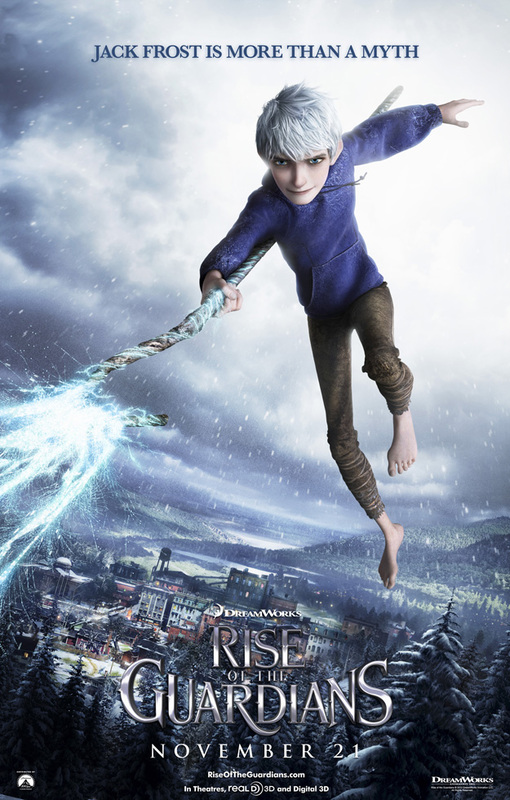 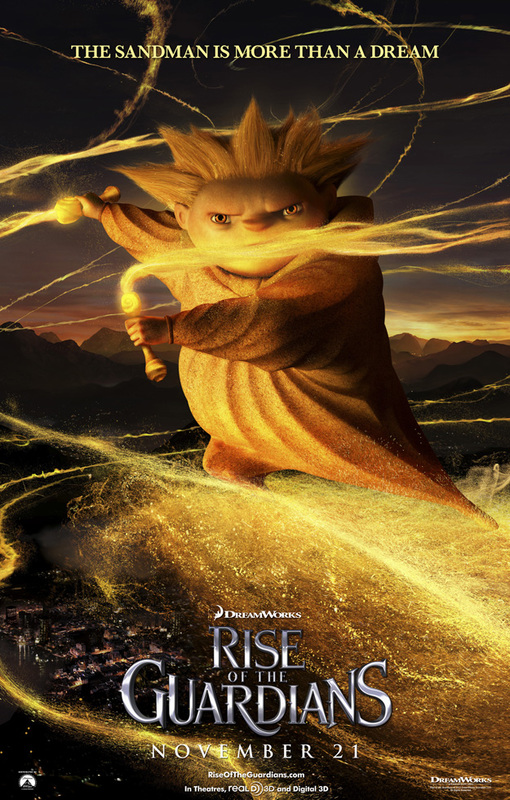 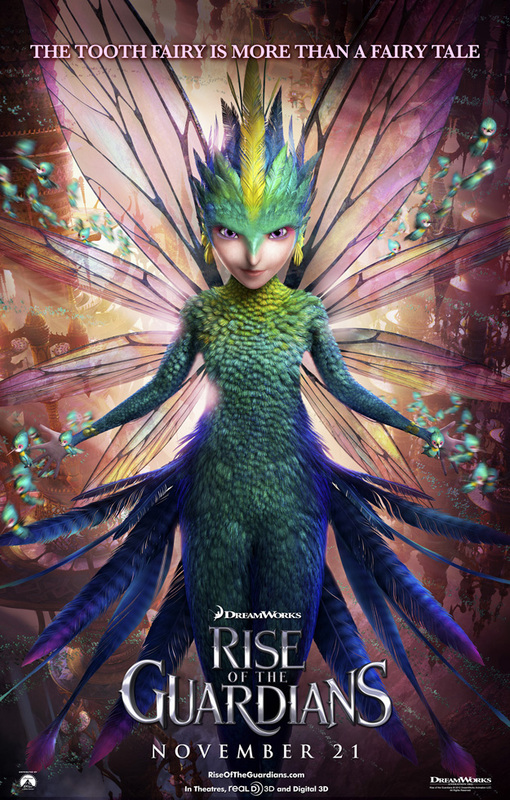 DreamWorks Animation has released (via iTunes Movie Trailers) six character posters for Rise of the Guardians, coming to theaters on November 21. 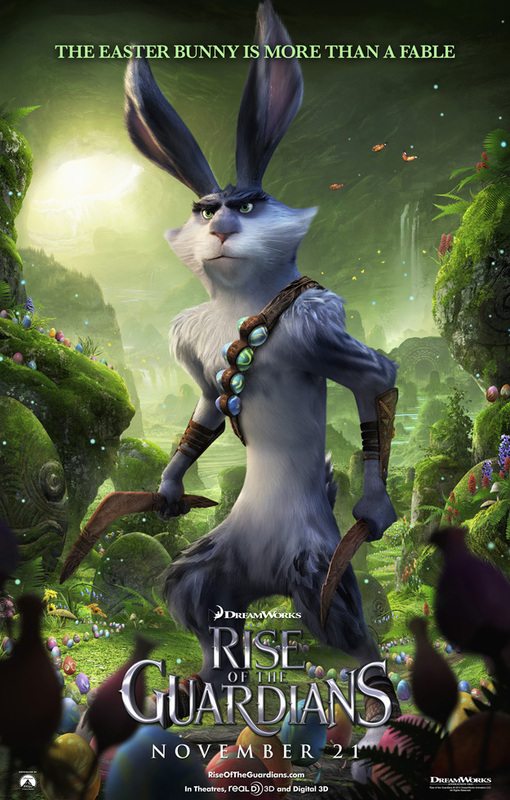 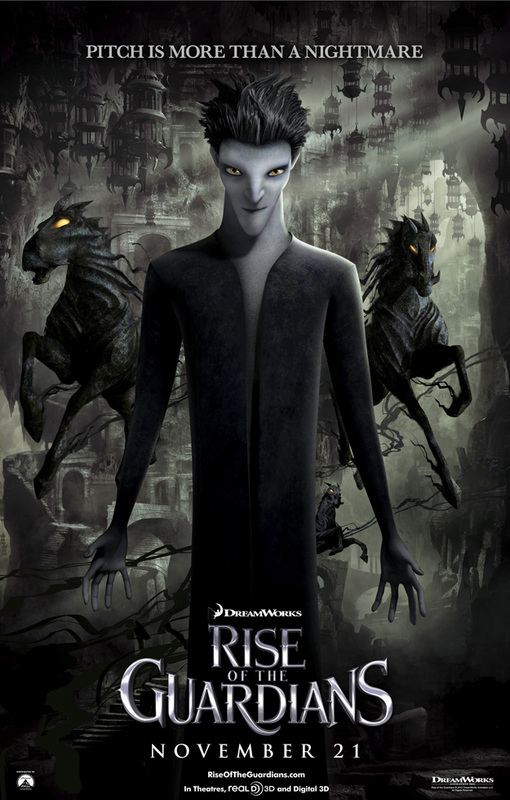 The animated action adventure is voiced by Chris Pine, Alec Baldwin, Hugh Jackman, Isla Fisher and Jude Law. 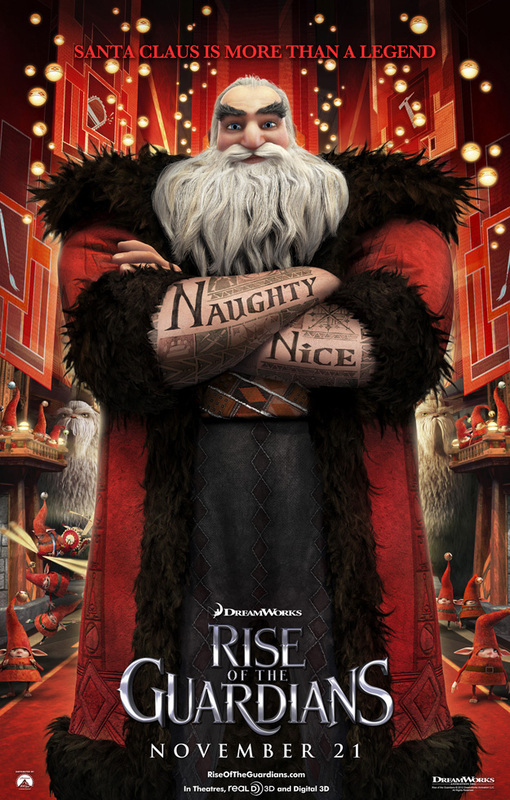 Click the posters for bigger versions in the gallery!